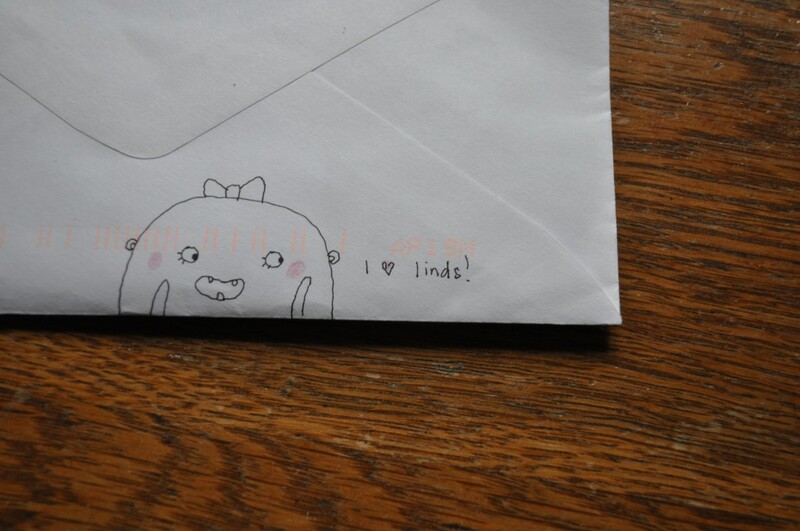 Mail! A secret fort! An everyday adventure! 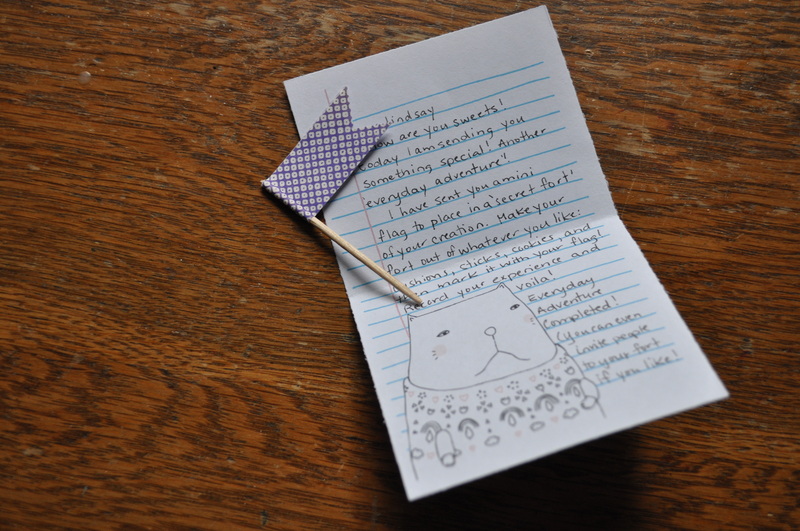 The letter came on kittenface letterhead (love!) 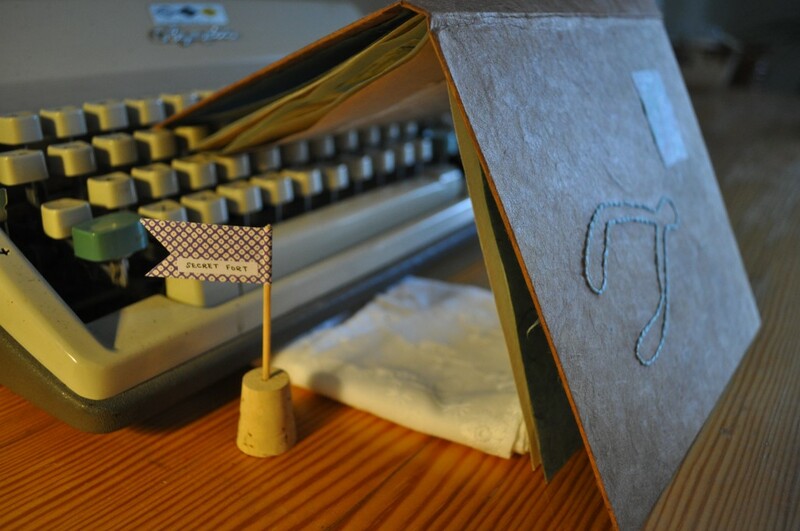 complete with a secret mission for an everyday adventure…creating a bookish fort using my “secret fort” flag!